My name is Marian. 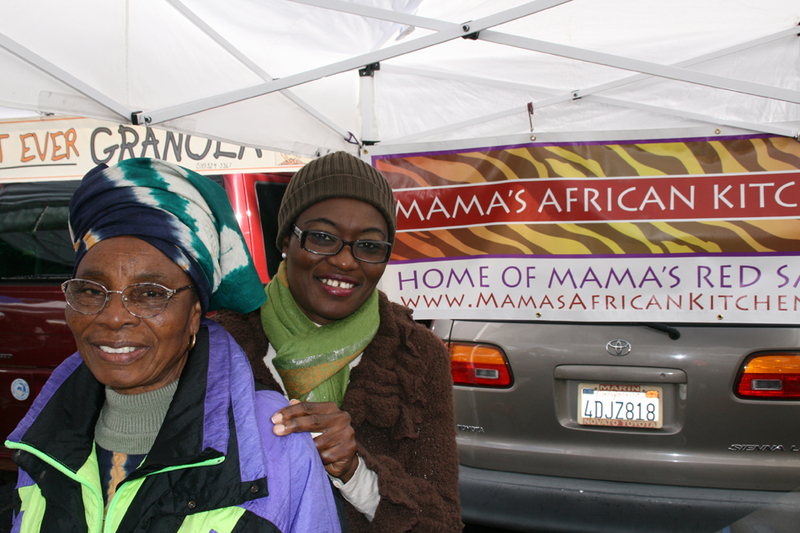 I am also known as Mama, from Mama’s African Kitchen. About 3 years ago the doctor told me that I had arthritis in my knees and in my ankle. I used to take an Advil when the pain became too great. About 3 weeks ago, I started drinking Pure Puer Tea, about 6 cups per day. Normally I an sensitive to caffeine, but I found the black puer tea to be low in caffeine, and low in acidity, so I could drink it throughout the day. It is smooth and earthy, so I can drink it like water. I now no longer have pain in my knees, and the swelling in my ankle has gone down. I don’t take any medication for my arthritis, I only drink the tea. Where I come from, Nigeria, we prefer to use natural medicines to keep us healthy and that is why I drink the tea. November 15, 2012 | Filed under Uncategorized.